SMU Racing is looking forward to what will be the team’s last raced for 2018. 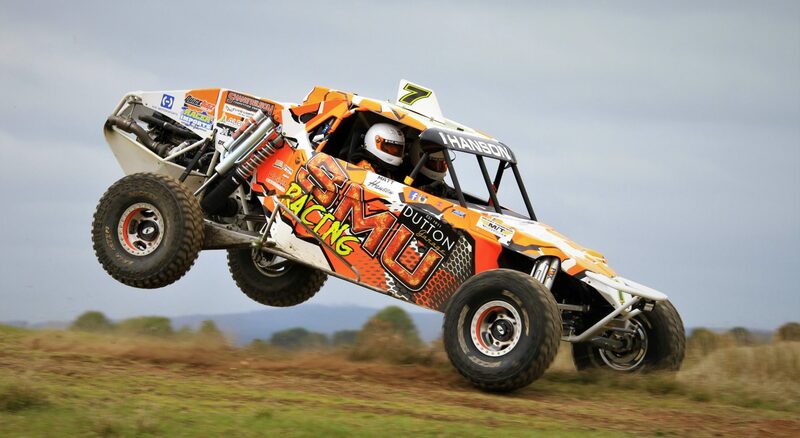 The SMU #7 Jimco will head to the Teagle Excavation ARB Pines Enduro this weekend in Millicent South Australia. Unfortunately the #75 Tatum of Justin Anderson will not make the race after competing at Rainbow not that long ago. The Pines Enduro wil be over just under 400km through the Pine forests in what is normally great racing with wheel to wheel action. The short course on the Saturday is always a great spectacle for the big crowds that get there with cars starting two at a time as they compete for the honour of starting first (from last) the next day. We enjoy the unique first qualify starts from last on the Sunday which provide for some great close racing and the crowd get to see some close battles rage as the race cars come through the infield from the forest. The racing again should again be close this year with again a strong field entered. 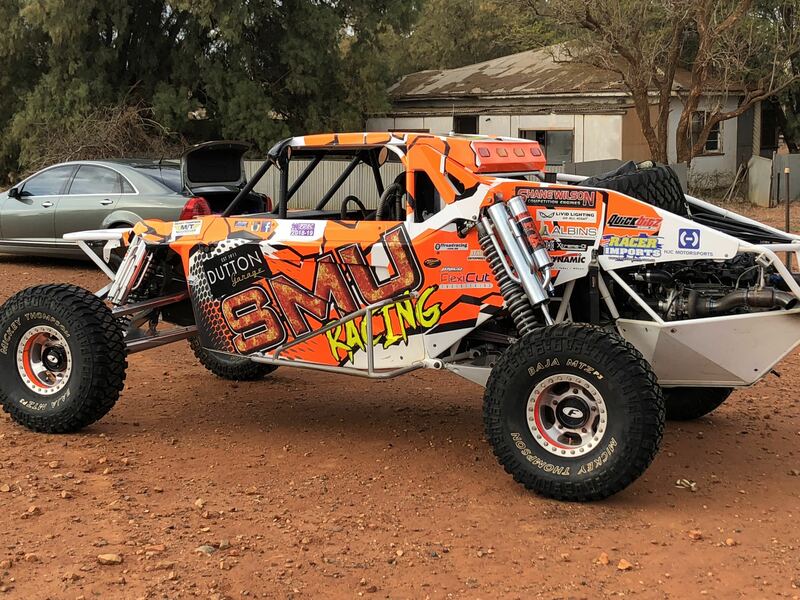 SMU Racing will be hoping to go one better after coming second by an agonising five seconds in 2017 after a power steering pump caught fire 120kms from home. It was an enthralling finish that had the crowd on the edge of their seats. 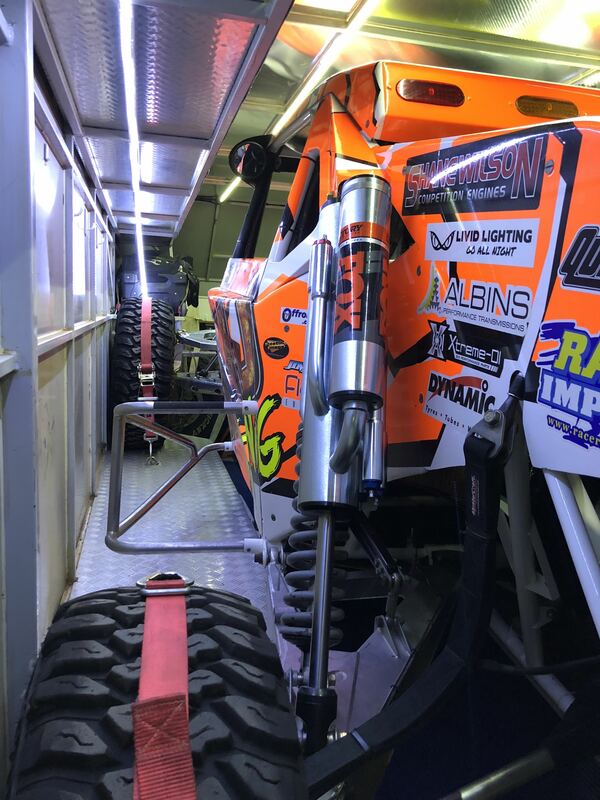 Looking forward to seeing friends and off road racing supporters at the track on Friday night before racing gets underway on the Saturday. This entry was posted in Uncategorized on September 18, 2018 by smuracing.